Big Sean will be working alongside PUMA’s team to design an exclusive collection that’s set to release in Spring 2018. Included in the new partnership, we will see Big Sean as the face of the next PUMA Classics campaign this summer. 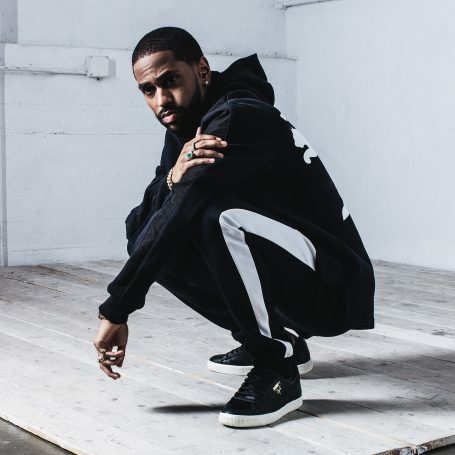 Before that comes to fruition, he will represent the brand utilizing styles from their Classics line – from the iconic PUMA Suede and Clyde to the forever fly T7 Track Jacket and Pant. PUMA will also be supporting Sean in his upcoming “I Decided.” Summer tour where the Brand is a sponsor.